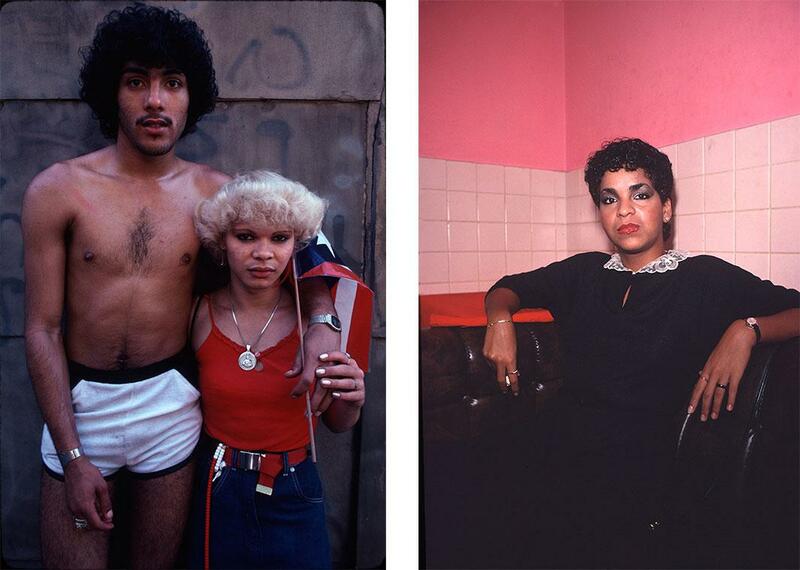 New York’s Puerto Rican community in the 1970s and ’80s photographed by Arlene Gottfried. 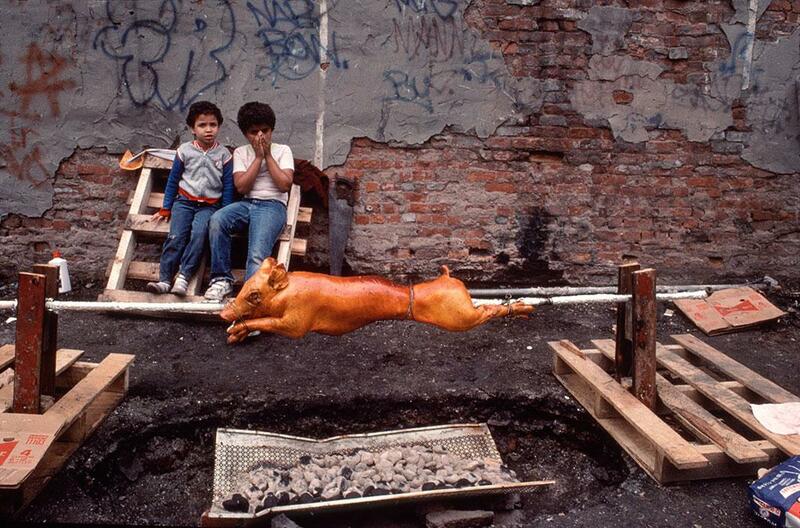 For Arlene Gottfried, “Bacalaitos & Fireworks,” her series about New York’s Puerto Rican community in the 1970s and ’80s, represents a joyous time that feels a bit melancholic today. 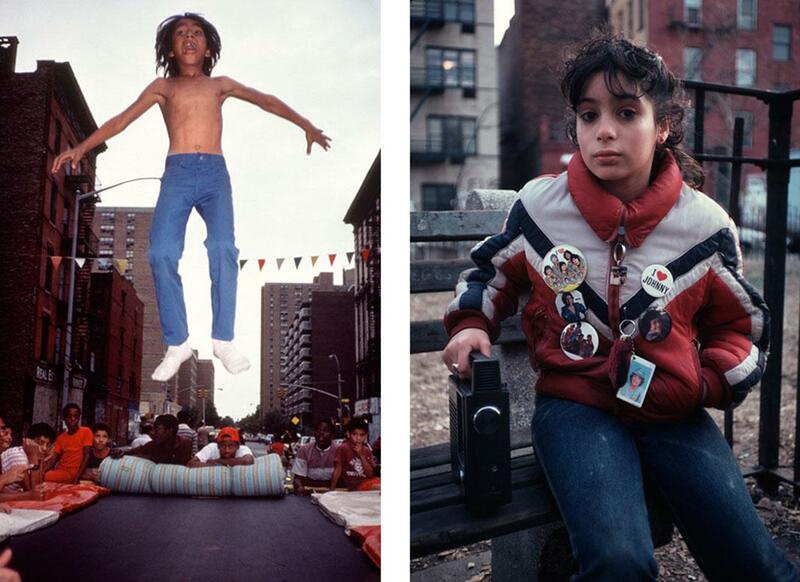 Gottfried used to spend a lot of time with the people she photographed while Salsa dancing or hanging out at the Nuyorican Poets Café. “It was all so different and so inspiring,” she said. 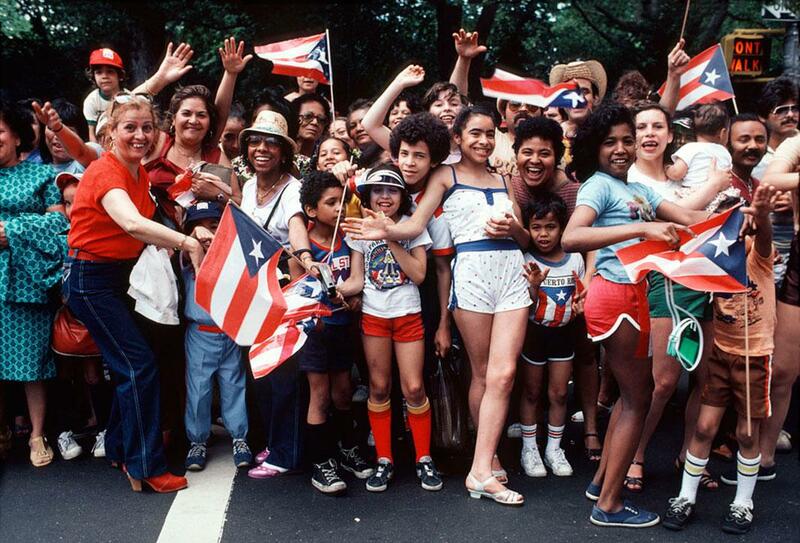 Left: Bethesda Fountain Puerto Rican Day Parade. Right: Latin Disco. 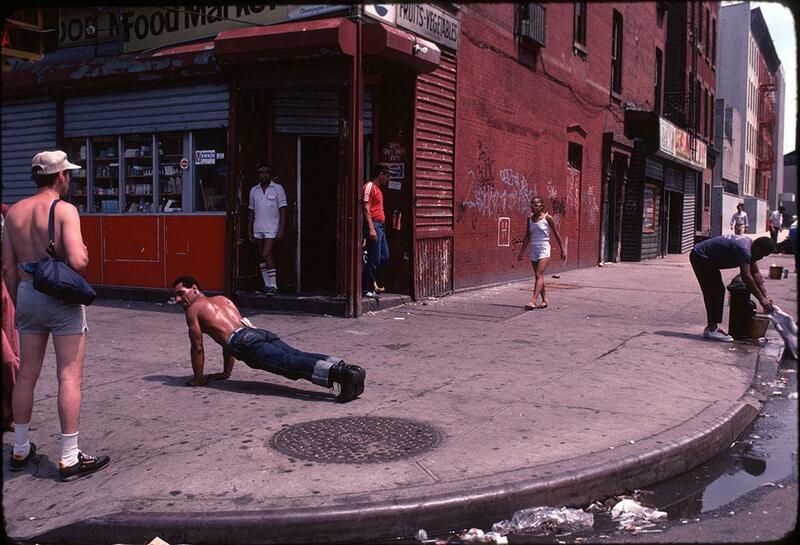 Another collection of Gottfried’s photographs of New York during the same era was also published as a book in 2008 and eventually seen at Daniel Cooney in 2014, Sometimes Overwhelming. 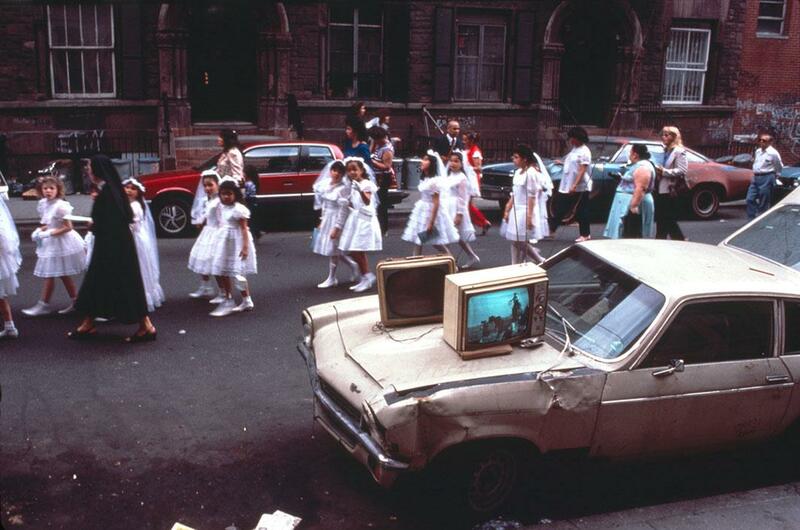 The popularity of her work, as well as recent publications from Meryl Meisler and Chris Stein, shed light on the fantastic work that came out during that period of time in New York and speaks to the romance of the city in the ’70s and ’80s that continues to grow. Left: Trampoline. Right: I Love Johnny. 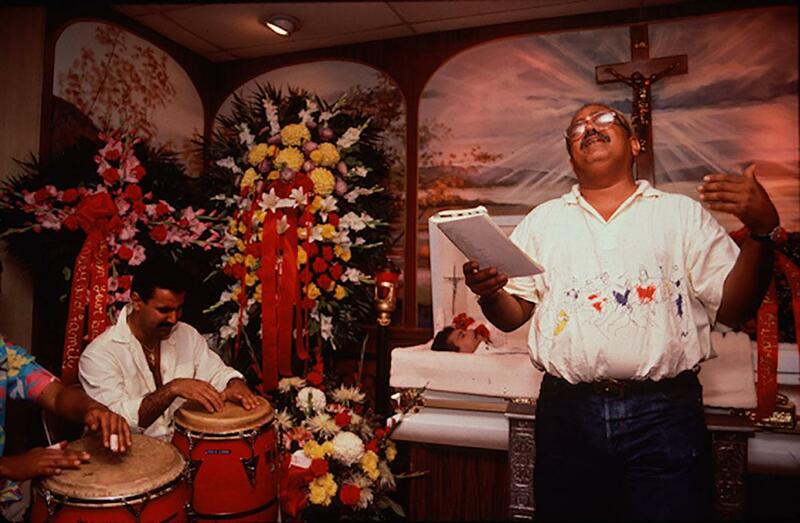 Miguel Algarin Eulogizes Richie Cruz.